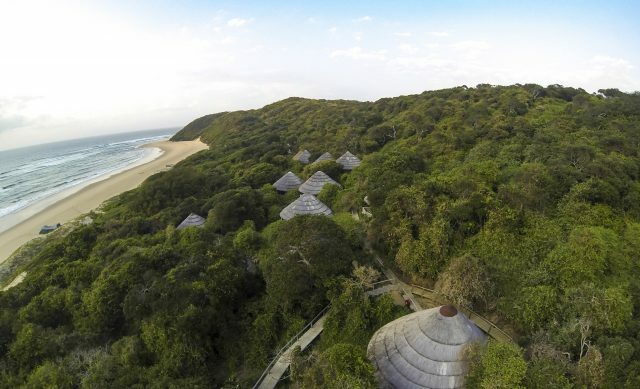 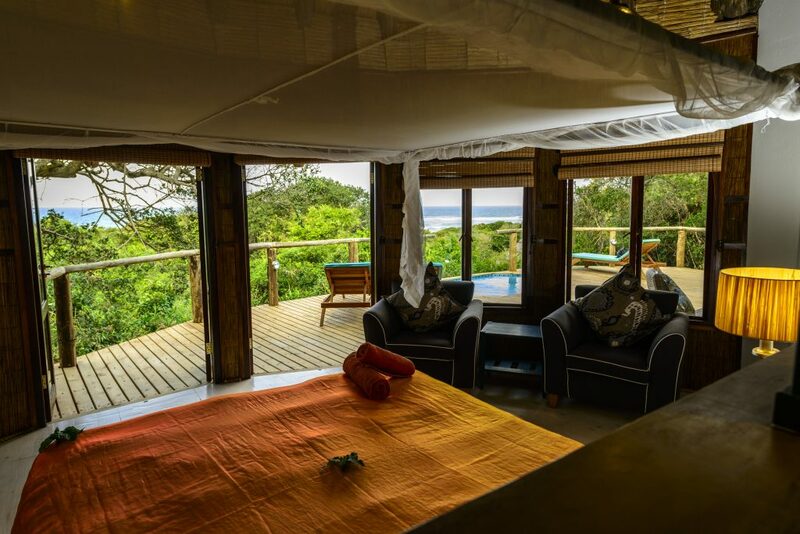 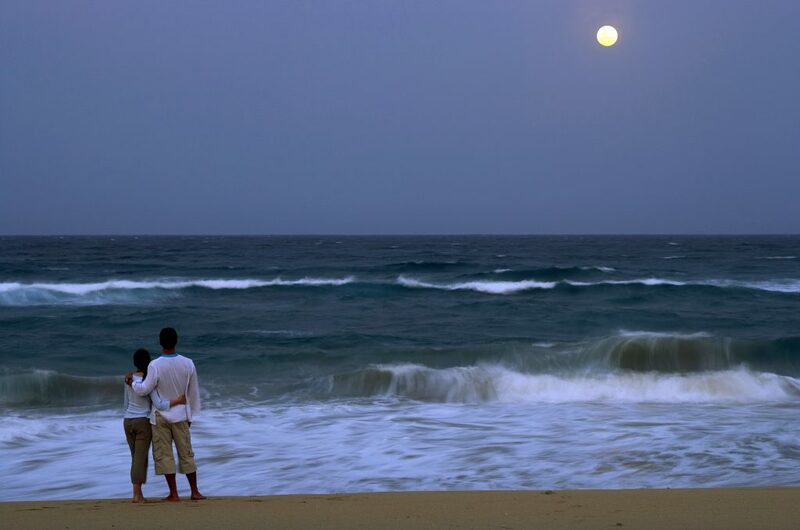 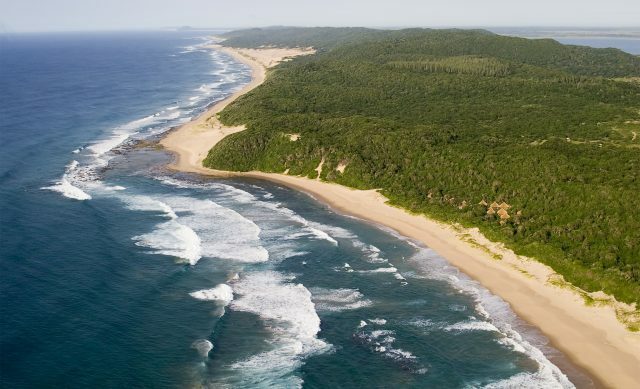 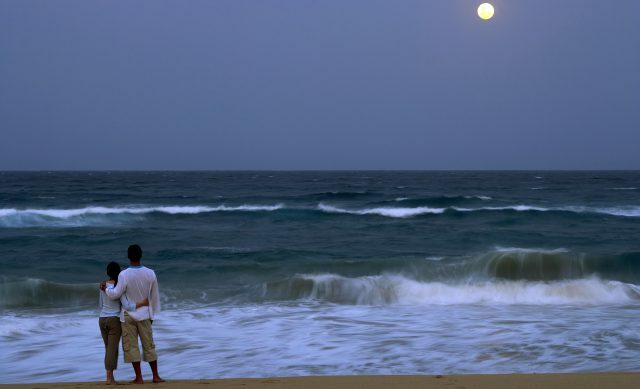 Thonga Beach is a magical place of coastal forests, grasslands, bush, shimmering lakes and exquisite sandy beaches. Its crystal clear, warm waters offer South Africa’s best snorkelling and excellent off-shore SCUBA diving. 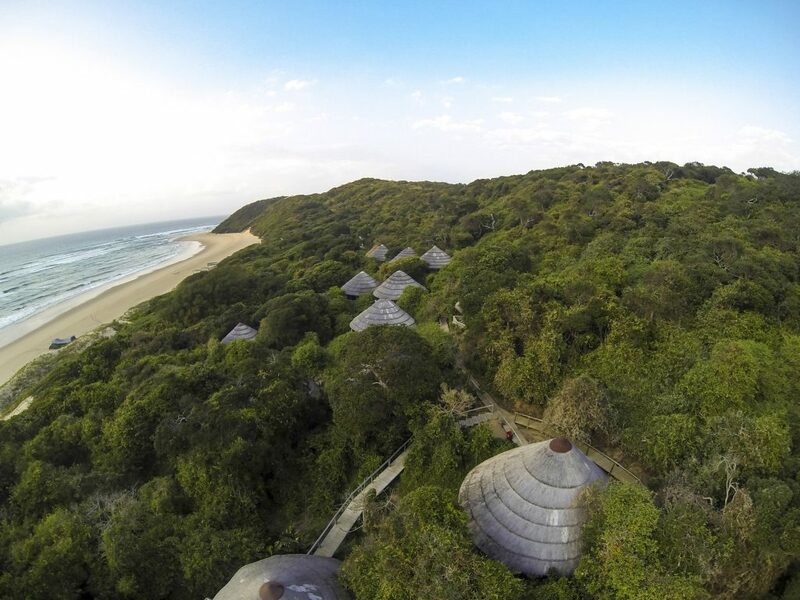 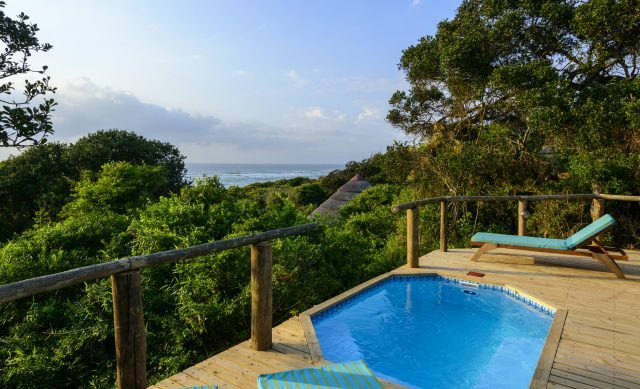 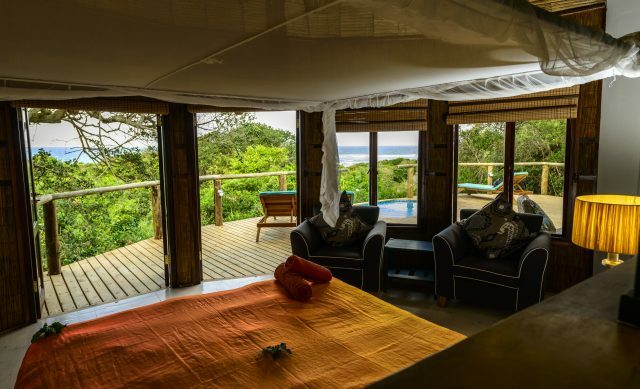 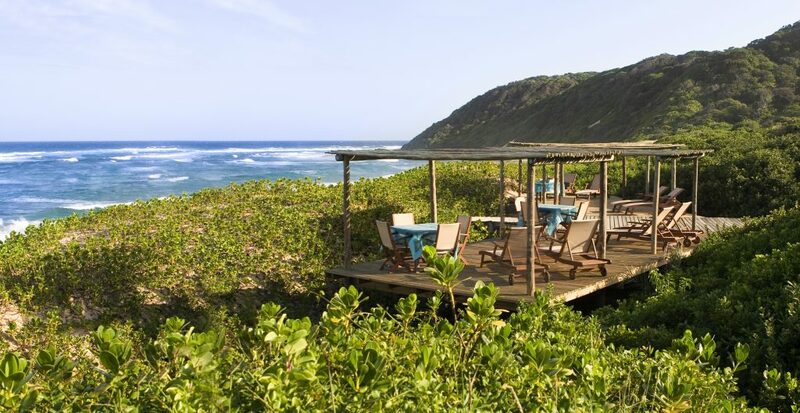 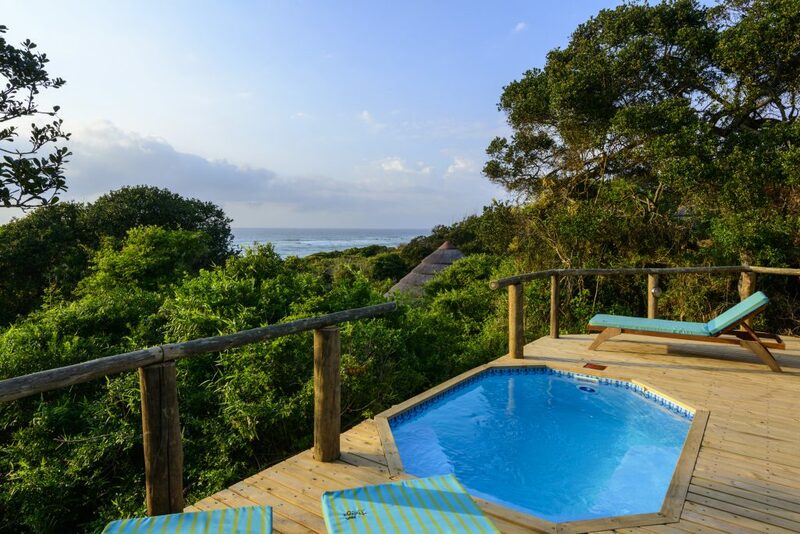 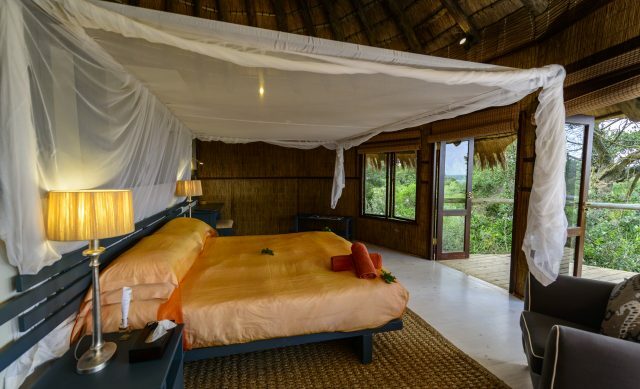 The 12 thatched bush suites offer either Ocean or Forest Views with Deluxe Ocean Views room sporting private plunge pools. 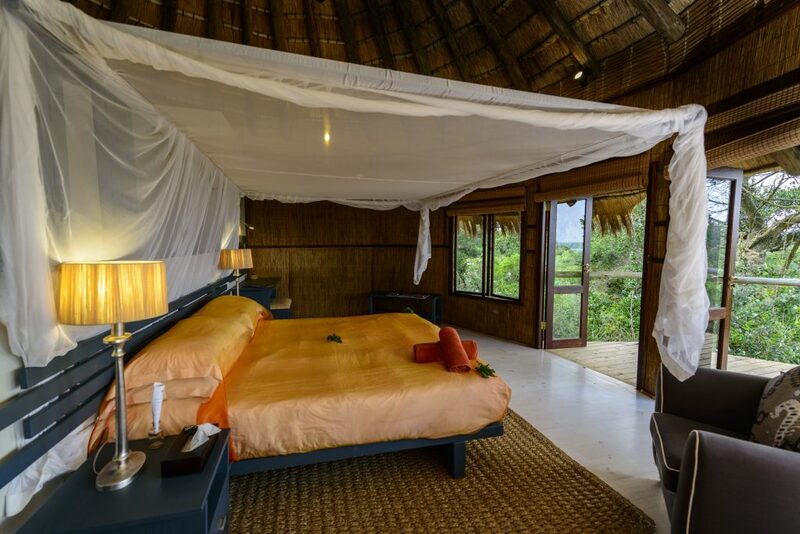 The suites are positioned to afford maximum privacy & minimal environmental impact. 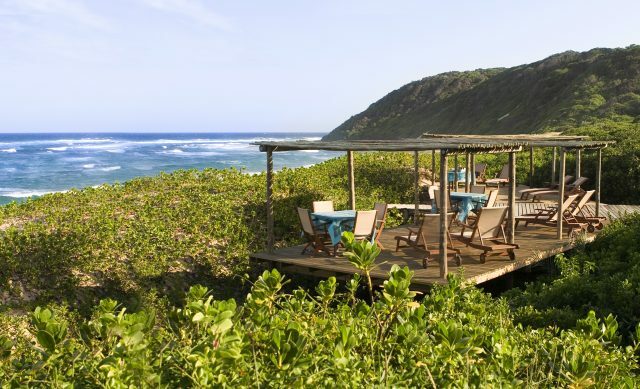 Excellent cuisine is enjoyed al fresco on the dining deck or beach deck overlooking the sea.